東京駅でお花見？！！！ at Tokyo Station, Cherry-blossom viewing ! 地震対策を伝えたい！国際交流のつどい２０１６　にて basic individual disaster prevention in bedroom! 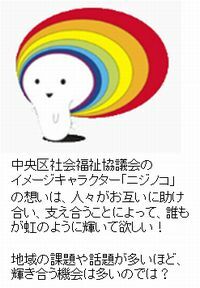 中央社協の　「まちひとサイト」 ©2012 by 藤井俊公 All Rights Reserved.